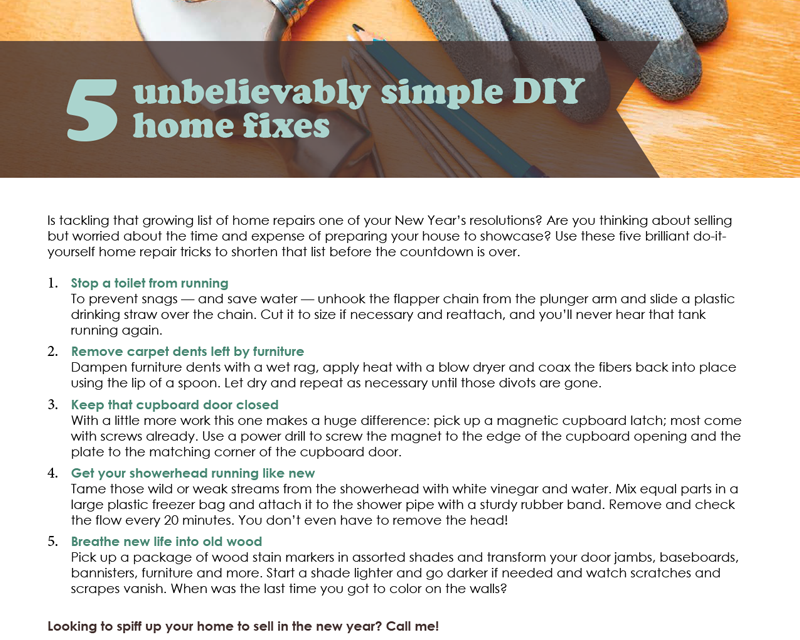 Is tackling that growing list of home repairs one of your New Year’s resolutions? Are you thinking about selling but worried about the time and expense of preparing your house to showcase? 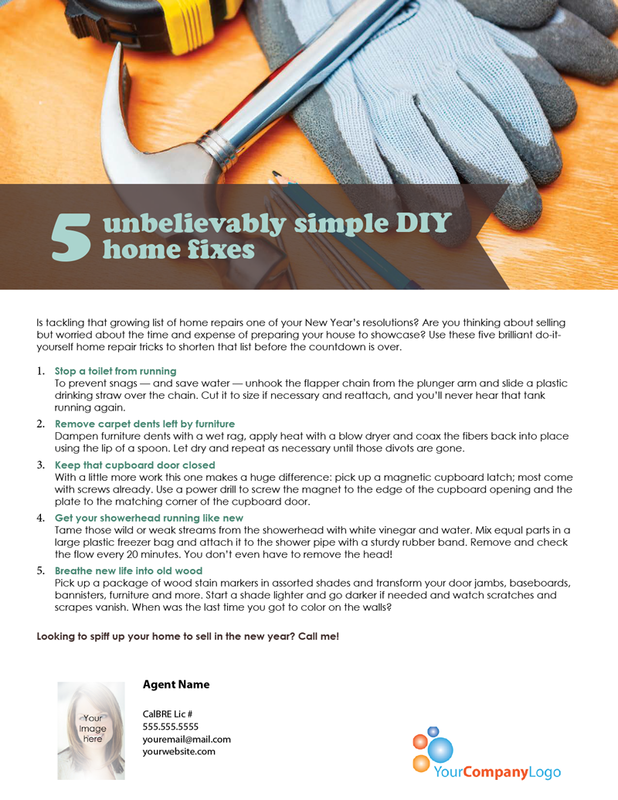 Use these five brilliant do-it-yourself home repair tricks to shorten that list before the countdown is over. With a little more work this one makes a huge difference: pick up a magnetic cupboard latch; most come with screws already. Use a power drill to screw the magnet to the edge of the cupboard opening and the plate to the matching corner of the cupboard door. Pick up a package of wood stain markers in assorted shades and transform your door jambs, baseboards, bannisters, furniture and more. Start a shade lighter and go darker if needed and watch scratches and scrapes vanish. When was the last time you got to color on the walls? 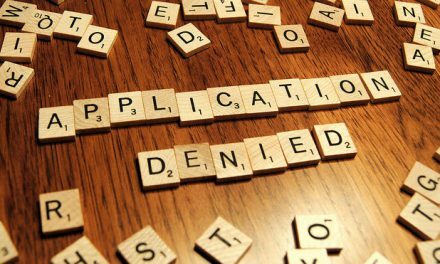 NextMay a lender make a title insurance claim for a title defect they caused in part?